Sleek, black, and long is how you can describe the Extra Long Black 30” Wig. This accessory will have you looking completely different in seconds. The straight long hair goes great on any costume and is a look you can use all year long. 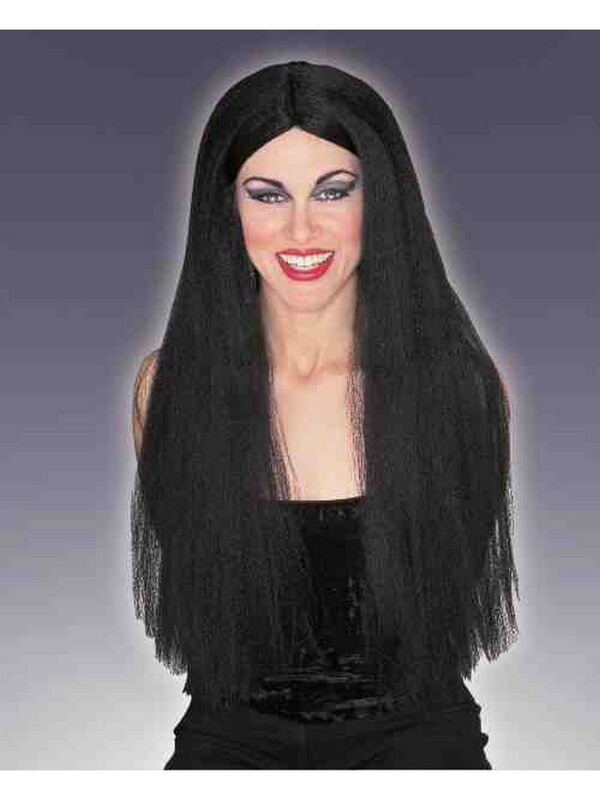 The wig is easy to put on and will stay put throughout the night so you can party all night long!